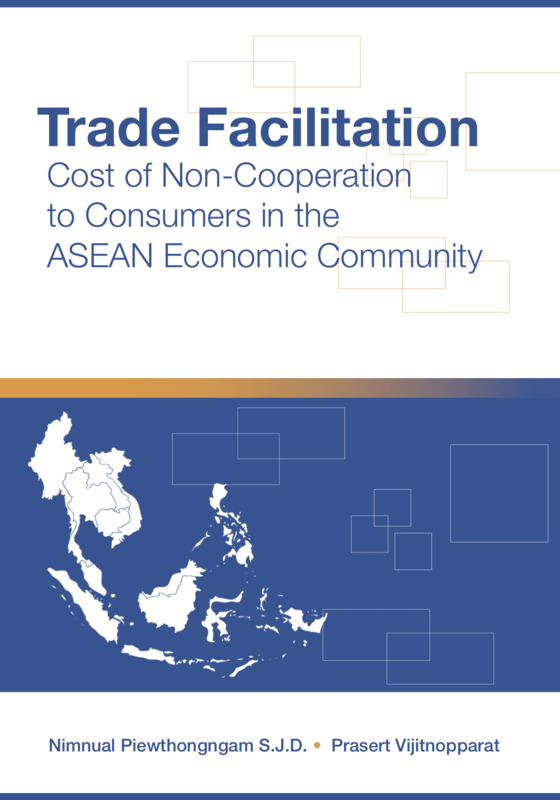 Our most recent research project was a report called: Trade Facilitation: Cost of Non-cooperation to Consumers in the ASEAN Economic Community. The report highlights the current state of trade facilitation in the ASEAN member states and examines the effects of non-cooperation to consumers. The ASEAN Economic Community (AEC) Strategy Center in dedicated to helping SMEs grow and ensure they stay competitive as AEC 2015 becomes a reality. One way the Center helps is by organizing informative seminars and workshops. Content is currently being updated. If you would like more infromation, please contact us directly.